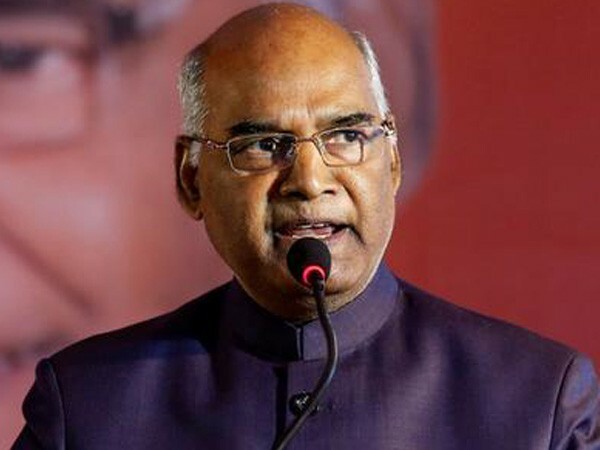 Gandhinagar (Gujarat), [India], Mar 16 (ANI): President Ram Nath Kovind on Friday inaugurated the Festival of Innovation and Entrepreneurship and also presented the 10th Biennial National Grassroots Innovation Awards here in Gandhinagar. Srinagar (Jammu and Kashmir) [India], Apr. 16 (ANI): Nine-year-old Muzaffar Ahmad Khan from Gurez valley of the state has invented a 'counting pen' that while writing, keeps a count of the number of words written.